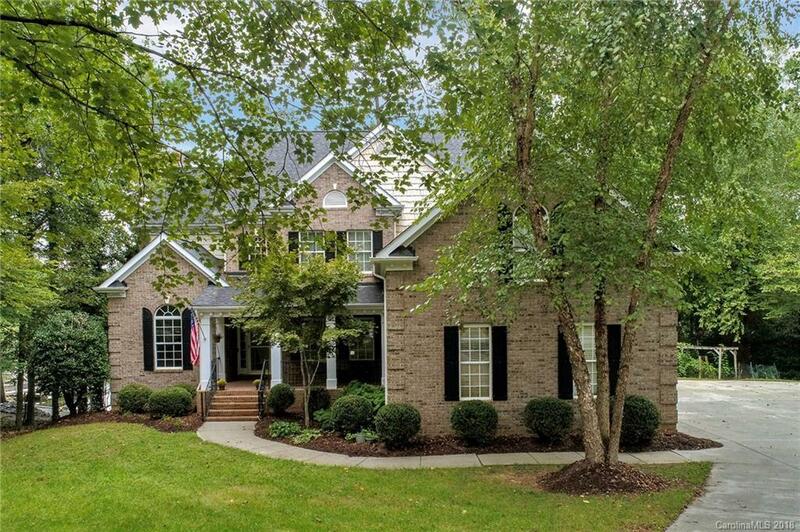 Beautiful waterfront home located on Mill Creek in The Landing subdivision of Lake Wylie. Recently renovated kitchen with granite countertops, all new appliances, coffee/wine bar, large island perfect for preparing meals or gathering around for family time. Newly renovated family room adjacent to the kitchen. All hardwood floors are refinished and new paint throughout the entire house. The newly refinished kitchen and family room have a very unique lakefront decor. Enjoy the large patio with hot tub, sauna, covered dining area and gas starter fire pit. Covered boat lift and dock. Located in the Landing. Convenient access to highway 49 and all schools and shopping.